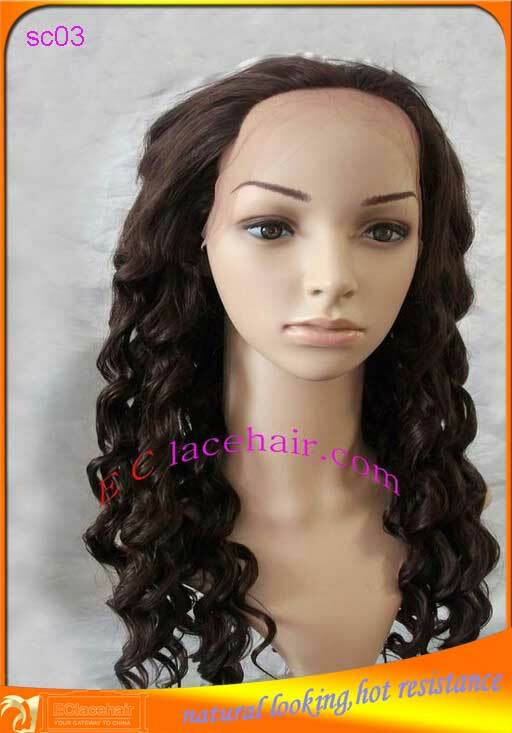 HIGH QUALITY synthetic lace front wig WITH A NICE BIT OF CRAFT! Hair material Made of high quality synthetic fibre can resist temperature of 200 Celsius Processing temperature:between 120~140 Celsius. Please don't hesitate to contact us if you want to do real and great business... 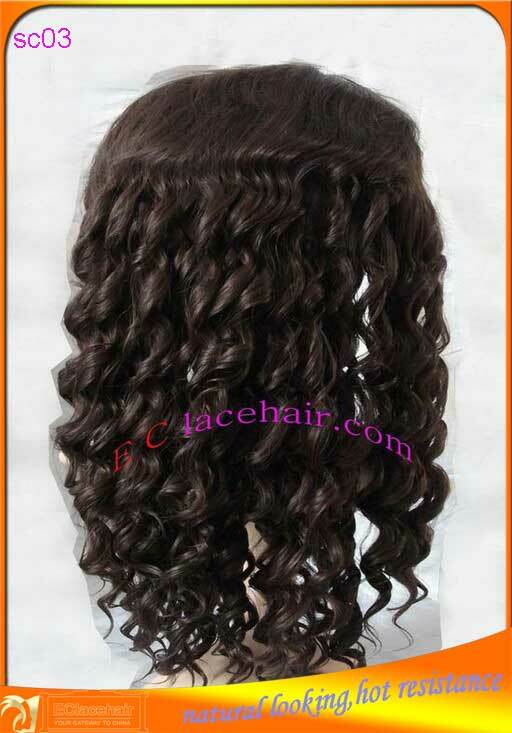 It's sure to be a pleasant surprise when you get the excellent wigs exactly you need after our prompt execution! serious business only,please don't place order if you are not interested in our products!